Jose Velasquez I can confirm that this deal works as described. Just choose your desired products to add to the shopping cart and apply the promotional code SS100005 in the checkout section to get 8% off $100 order, 15% off $200 order, and 20% off $300 order. 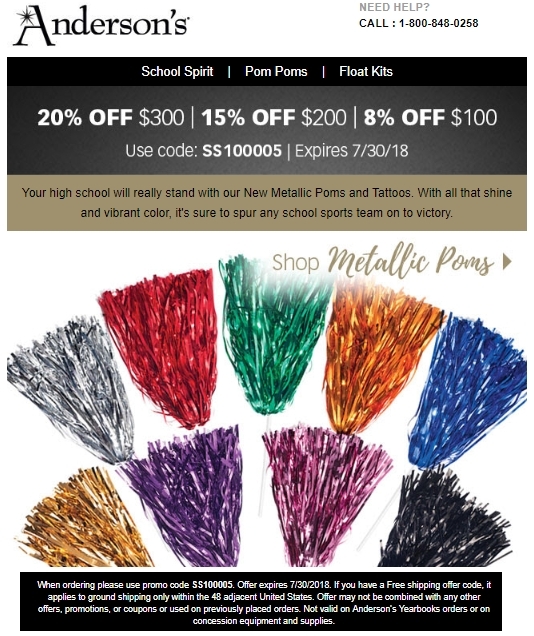 Offer expires 07/30/2018.